Insomnia is one of the most uncomfortable sleep disorders for the sufferer. Not even a few of them are difficult to sleep until morning. As a result when waking up in the morning you can feel drowsy. Sleep cycle like that is not good for health. When it is too extreme, usually insomnia patients consult a doctor and is given drugs. But if you don't want to bother coming to the doctor, you can eat foods that can overcome your insomnia problem. The abundant potassium content of this banana can prevent muscle spasms and cramps at night. Eating bananas can also launch the digestive system and regulate healthy blood circulation in the body. In addition to eating directly, you can also drink it made into a smoothie. Because it is rich in omega-3 fatty acids, salmon can help relax the brain. Therefore, eating salmon can help prevent stress that will trigger insomnia. 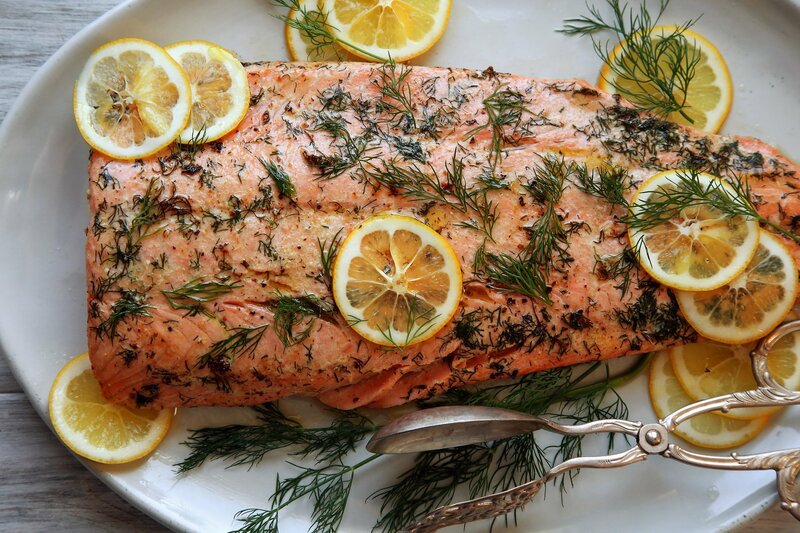 Salmon also contains vitamin B6 that can make a person sleep well all night. 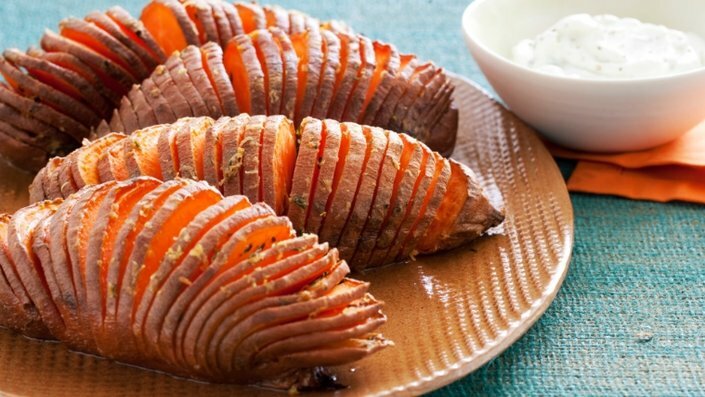 Eating sweet potatoes rich in potassium helps to relax muscles and nerves. Eating sweet potatoes also helps improve the digestive system and improve blood circulation well. 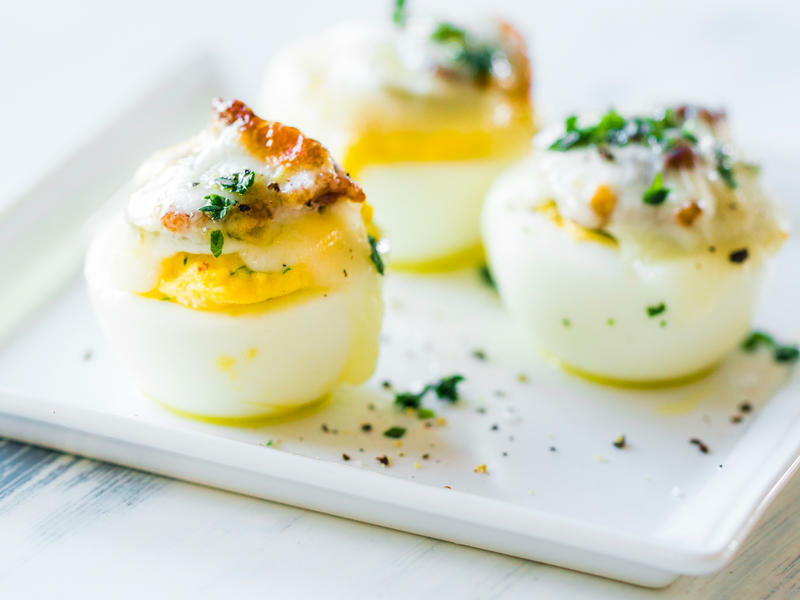 Eggs are rich in protein that helps keep your blood sugar level stable. Add eggs with whole wheat bread at dinner to fight insomnia. Drinking milk at night can also make it easier for someone to sleep well. 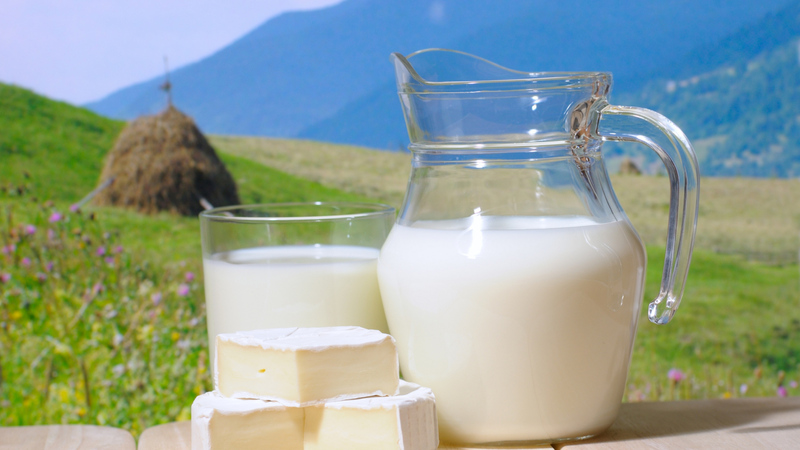 Because the calcium content in milk that helps in the formation of melatonin which is a sleep hormone. At night, you are advised to drink soy milk instead of cow's milk, because it is lower in calories and rich in vegetable protein. Eating cereal at night is considered more ideal and perfect. Because these foods can improve the sleep cycle to normal. 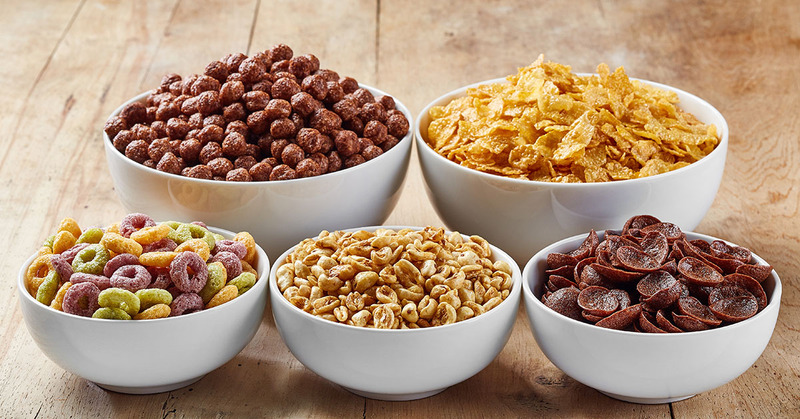 Eating cereal is also easily digested by the body, thus making people quickly sleep and not experiencing indigestion.